Why Choose Ecological Consultancy from Adonis Ecology Ltd.
Because we like having our clients keep coming back to us. We believe that biodiversity can be an asset and that business and wildlife can be on the same side. We help our clients get planning sooner through our advanced evaluation methods and impact avoidance measures. We help our clients retain value through our advanced evaluation methods and impact avoidance measures. We look for ways biodiversity can assist the planning case and add value to property. We know our clients have a lot on their plate, so we are pro-active in our communications and keep our clients informed. We operate within the law, we stay safe, we are fair, we are accountable. We actively seek to reduce and offset our CO2. Our ecologists are all members of the Chartered Institute of Ecology and Environmental Management (CIEEM), requiring them to abide by a Code of Professional Conduct. Our service is ISO9001:2015 quality assured. Our health and safety systems go beyond the legal minimum, and are accredited by Acclaim, a SSIP member. Our proposals and quotes are detailed, clear and fair. 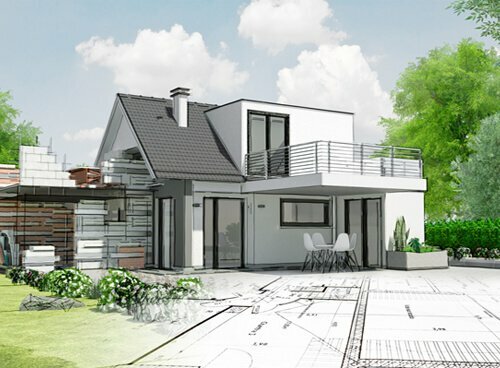 We guarantee our initial surveys – so if you pay before the survey, in the unlikely event you are not satisfied with our services, you can write and tell us why within six months of the project completion and we will give you a 100% refund. Copyright Adonis Ltd © 2019. Web Design Hertfordshire by Fluid Studios Ltd.